If an organizing idea behind a union is solidarity, then the reason for a potential strike by Financial Times employees represents a strong expression of that idea. 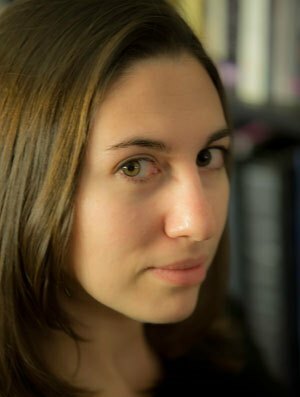 The possibility of a strike in this case arrives not because of new contract negotiations, but because of the inequities that currently exist, specifically in the difference between what men and women are paid at the publication. [T]he company’s “ambition” to reach equality by 2022 is worse than the BBC’s present target of 2020. Working for a private company where even the salaries of the editor and CEO are not disclosed does not inspire confidence in the FT’s commitment to transparency, and recent corporate statements seem more concerned about the commercial implications of gender bias than bringing women’s salaries into line with those of male counterparts. After a recent leader in the FT stated: “Women are right to be angry at the pay gap”, it’s time for the Financial Times to put its money where its mouth is. 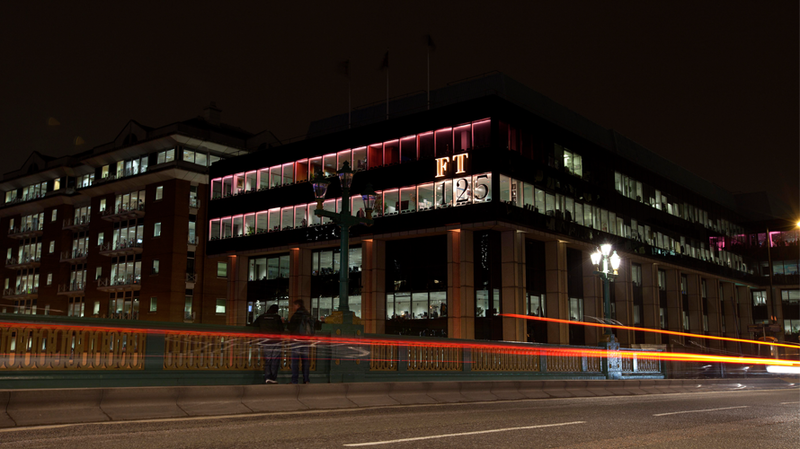 Financial Times staff are planning to hold a meeting to discuss the issue on Wednesday. Fittingly, it will feature a speaker from the BBC, one of the women who signed a letter to BBC director general Tony Hall asking him to address the BBC’s own gender pay gap in the wake of a published report showing significant differences in salaries between top male and female talent. It was that report that jumpstarted a conversation about the pay gap that extends past the BBC, as the FT union’s plans have demonstrated.